BCR held our annual end-of-the-year banquet, a potluck dinner that was delicious from main dish to dessert. 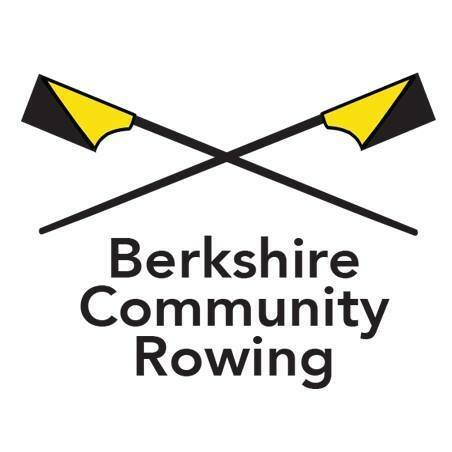 On Saturday evening, November 10th, Berkshire Rowers and their loved ones gathered to eat, reflect on the year that was, and look forward to 2019. The Lichtenstein Center in downtown Pittsfield once again provided the perfect venue as we were surrounded by art installations, mosaics, and paintings by local artists. Next postHoliday Challenge: Grab Your Erg!